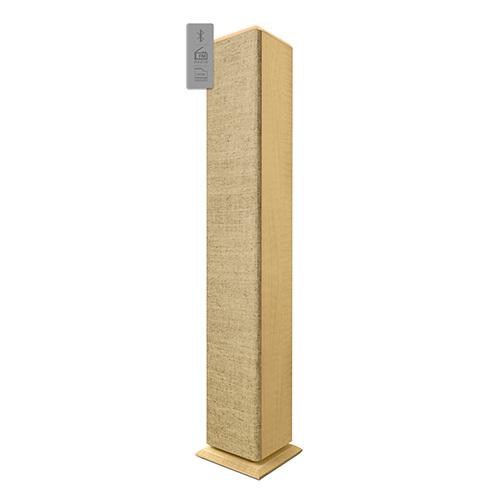 Torre de sonido Energy Smart Altavoz 7 Tower (Alexa. Wi-Fi. Bluetooth.